These essays bring together a progression in monetary theory. The major theme that runs through all of the chapters is that in order to do monetary economics well in general equilibrium, it helps to have a good money demand underlying the theory. A proper underlying money demand sets up arguably the best foundation from which to make extensions of monetary economics from the basic model. At the same time that money demand is modelled, this also “endogenizes” the velocity of money. 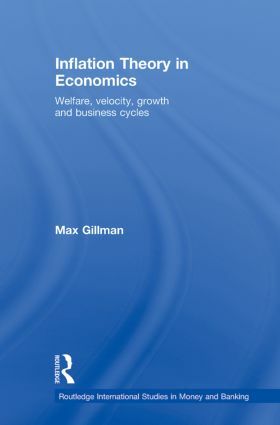 This has been a challenge in the literature that these essays solve and then use to extend basic neoclassical growth and business cycle theory. Solving this problem, in a way that is a natural, direct, and “micro-founded” extension of the standard monetary theory is the first major contribution of the collection. The second major contribution is the extension of the neoclassical monetary models, using this solution, to reinvigorate classic issues of monetary economics and take them to the frontier. Keynes’s Treatise: aggregate price theory for modern analysis?